First Financial Security, Inc.’s recent Leaders Convention 2016 (LC16) in Las Vegas was the perfect time to celebrate 10 years of business excellence. The company, which opened its doors in 2006, pulled out all the stops to ensure that everyone at the Aug. 25-27 event would not soon forget the fun and excitement of its anniversary celebration. Today, FFS has moved beyond past successes and looks forward to an even brighter future of continued, sustainable growth. First Financial Security believes the key to accomplishing this goal can be found in leadership development, and more specifically, in raising up the next generation of leaders. 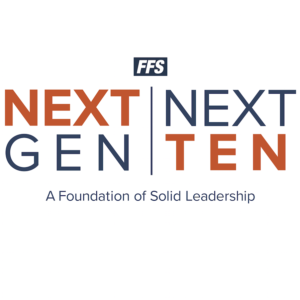 Known as Next Gen Next Ten leaders, these First Financial Security representatives are not replacements. Instead, these newly minted leaders will stand shoulder-to-shoulder with FFS’ current field leadership and home office executives to continue the company’s forward momentum. The company is so confident in its Next Gen Next Ten business strategy that it devoted an entire day of LC16 to the topic. On Sat., Aug. 27, around a thousand people packed The M Resort Spa & Casino’s Milan Ballroom to hear about what the Next Gen Next Ten program was all about and how to become one of its leaders. Throughout the day, speakers discussed a variety of topics, including the type of leader the company was seeking. Among the attributes this new leader should possess included loyalty, servant leadership, courage, accountability, and financial savvy. Identifying the next generation of field leaders is so important that the company has enlisted its top field leaders to help find those up-and-coming FFS representatives, who show the drive, characteristics, and promise necessary to become a Next Gen Next Ten leader. 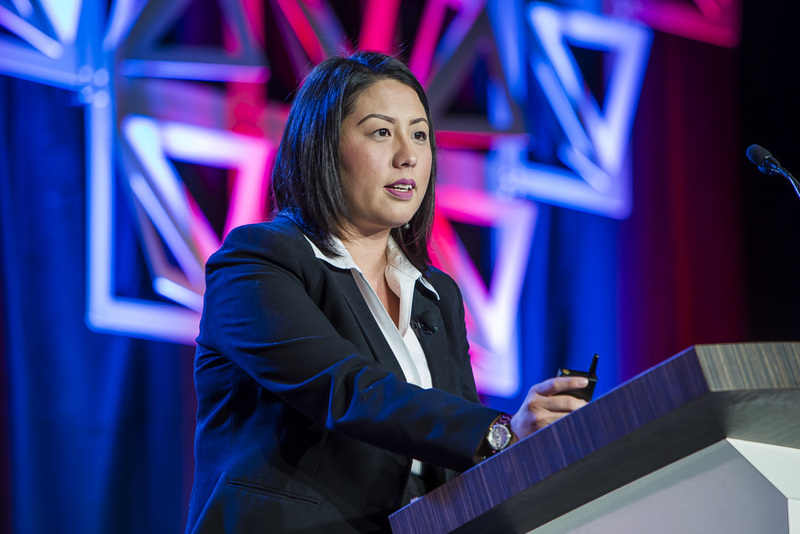 First Financial Security believes its current field leadership brings a unique perspective to the process. Because they know what it takes to become a successful leader, their insights will be invaluable to finding representatives, who can be mentored, coached and developed. By placing the emphasis on performance, development, activity, goals, and growth, FFS can ensure that this next generation of FFS leaders will be ready to help move the company forward toward a brighter tomorrow. Preregister for Jump Start 2017 (JS17). Get your team preregistered, too, and bring them to the event Jan. 20-21, 2017 at the Minneapolis Convention Center. Promote goal setting with your team over the next 90 days and follow through. Build relationships of accountability with the home office and your business partners. Attend monthly leadership calls with FFS’ Director of Performance, Dave Wild, beginning in October 2016. Promote and win the Next Gen Next Ten award contest in either the Personal or RMD Base Shop categories. Qualify for and attend the first Field Leadership Council meeting scheduled to occur prior to JS17 meetings and trainings.